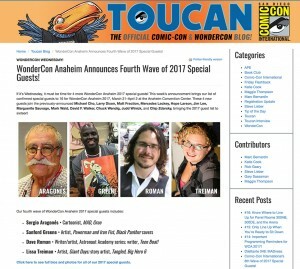 WonderCon, Anaheim, CA | it's yaytime! 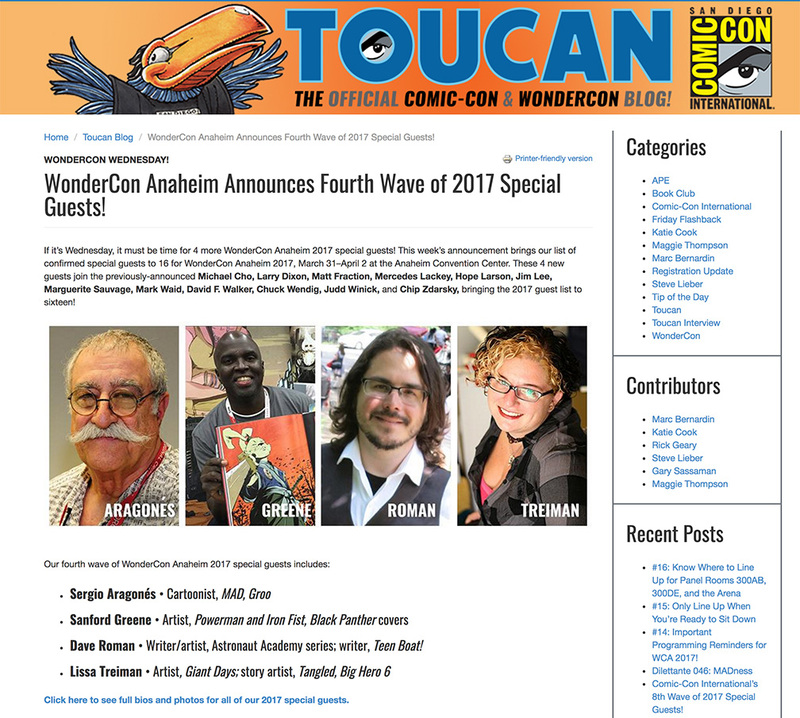 It’s pretty exciting to be a guest at WonderCon this year! And I’m even bringing my mom along for the fun! You can find us in the Artist Alley and on a couple of panels! March 31-April 2nd at the Anaheim Convention Center. WonderCon returns to the Anaheim Convention Center the weekend of March 31 through April 2 (and it’s NOT Easter weekend!). Join us for this amazing convention filled with all the things you love: comics, movies, TV, animation, books and authors, action figures and collectibles, the Masquerade, anime screenings, portfolio review and games! 3:00-4:00 Comics Drawing Party with Dave Roman & his Mom! This entry was posted in Events and tagged Anaheim, appearances, california, comic conventions, WonderCon. Bookmark the permalink.